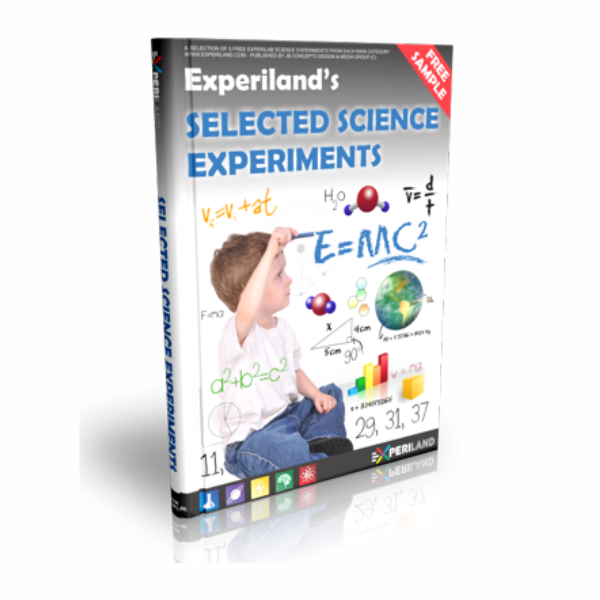 At Experiland, we are committed to providing the highest level of customer service and complete satisfaction, that's why we would like you to know exactly what to expect before you purchase one of our science experiment e-book products. 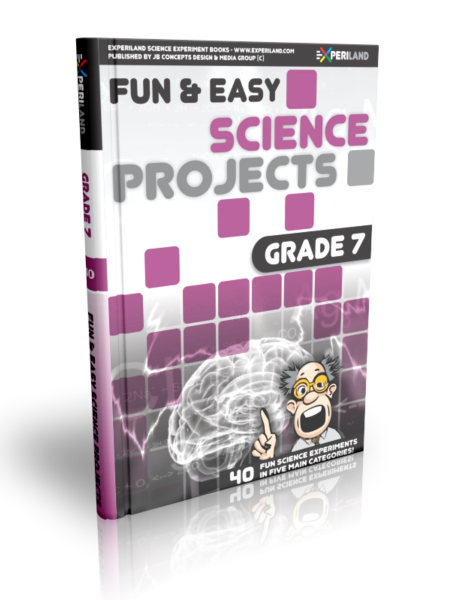 This free sample e-book contains 5 free science projects, to give you a glimpse of each of our main categories for you to peruse at your leisure. Just 'Add to cart', then create an account and checkout Free! Free Previews Now Available at Amazon! 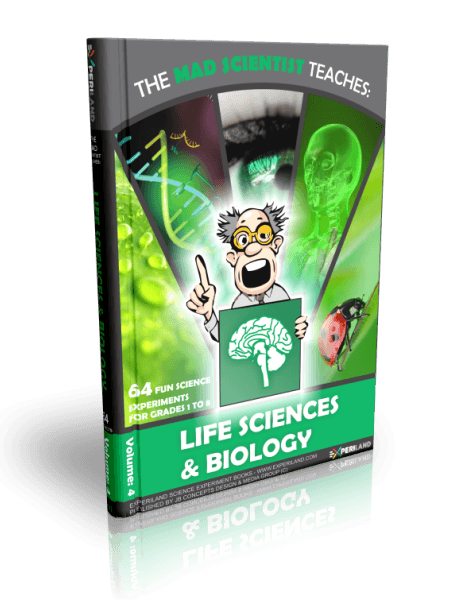 Due to the fact that all of our e-books are now available on Amazon.com as of 2017, this sample book is no longer available. You may now preview any of our e-books for free on Amazon.com! 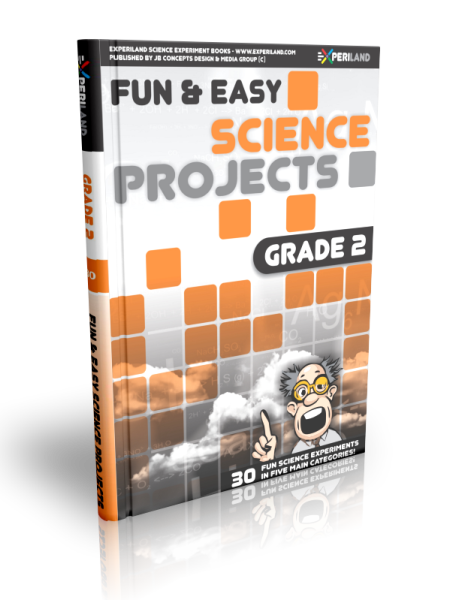 Tags: Experiments, Fair, Free Sample, Grades 1-8, Kids, Projects, Science. 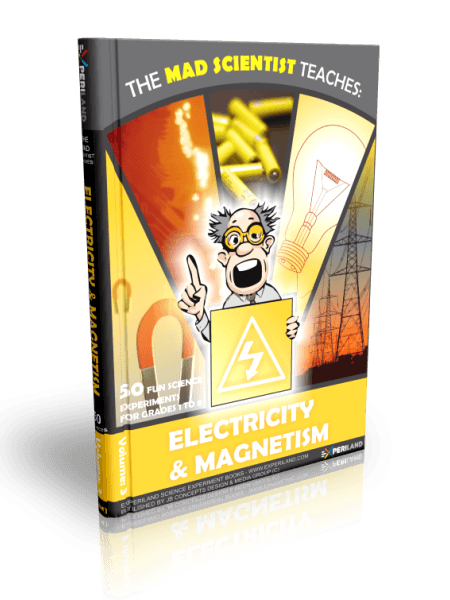 If you like this book, you will love our other e-book products too! 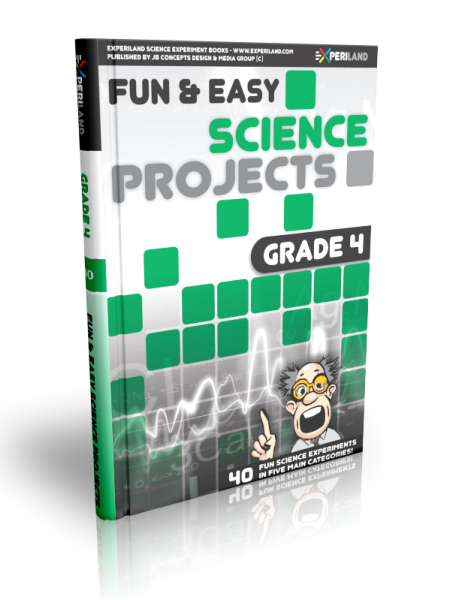 The projects contained in our science project e-books cover a wide range of scientific topics; from Chemistry and Electricity to Life Sciences and Physics… there are even experiments on earth science, astronomy and geology all designed for young students from grade 1 to 8! With our books, you are sure to find a project that interests you. When you are interested in a certain science topic, you will have more fun, and learn more, too! 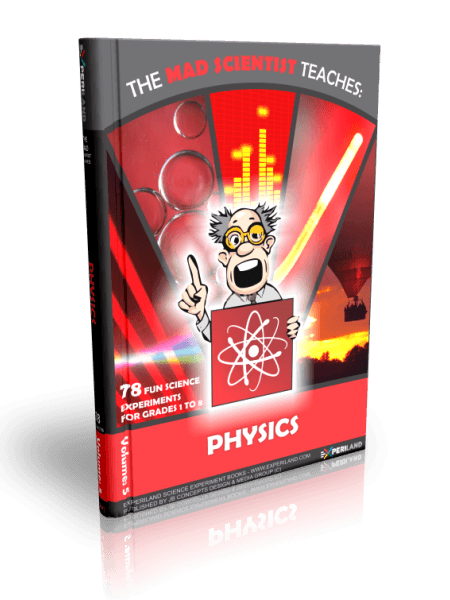 Some of the over 300 science experiments in our other e-books include: Projecting sound waves on a wall with an oscilloscope to understand how sound travels, construct a Paper Plane to see how objects fly, make pulleys, levers and gears to experiment with mechanics, and create a telegraph machine to learn about electricity and magnetism. Other fun experiments include making a kaleidoscope, periscope, intruder detector, rain alarm, foxhole radio, fruit powered battery, homemade perfume, lava lamp, invisible ink, water turbine, insect trap, water clock, water purifier, compass, astrolabe, depth indicator, barometer and many, many more! When making these gadgets, you’ll discover that science is a part of every object in our daily lives, and who knows, maybe someday you will become a famous inventor too! 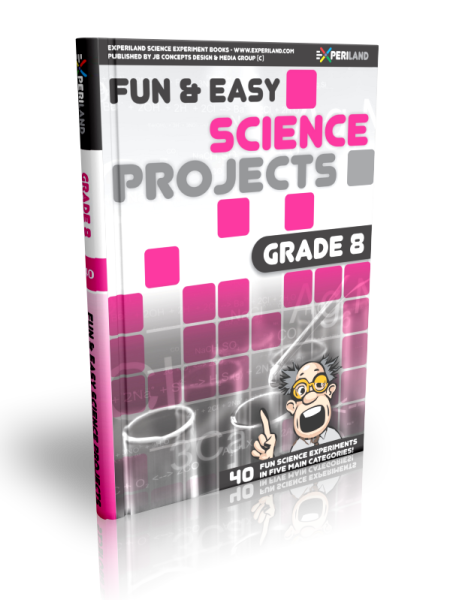 All of the science experiments in our e-books are designed with safety in mind, most of the items you will need for the experiments, such as jars, aluminium foil, scissors and sticky tape, you can find around your home. Others, such as magnets, lenses or a compass, you will be able to buy quite cheaply at a hobby shop or hardware store. 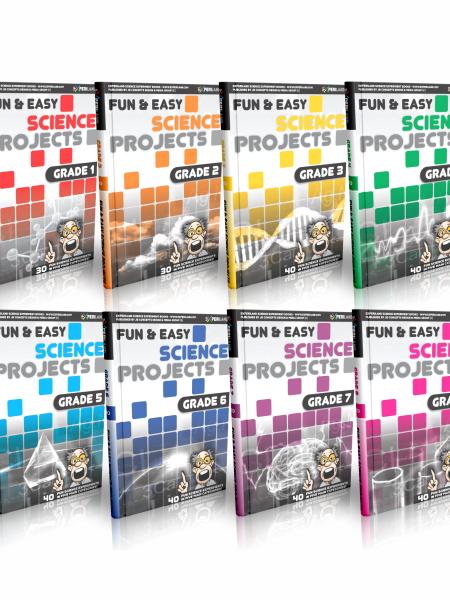 Whether you are a parent or a student trying to find an idea for a science project, a teacher looking for ideas for the classroom, or just a science enthusiast who enjoys the delight of experimentation – with Experiland’s range of science project e-books, you will quickly find a fun & fascinating science project to do! 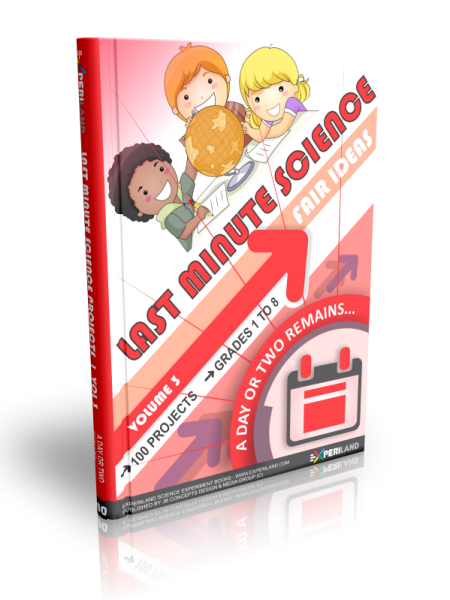 What are the advantages of purchasing an Experiland science experiment e-book? Each book contains plenty of original colourful illustrations. Easy to understand language written specifically for each grade (all terms are defined). 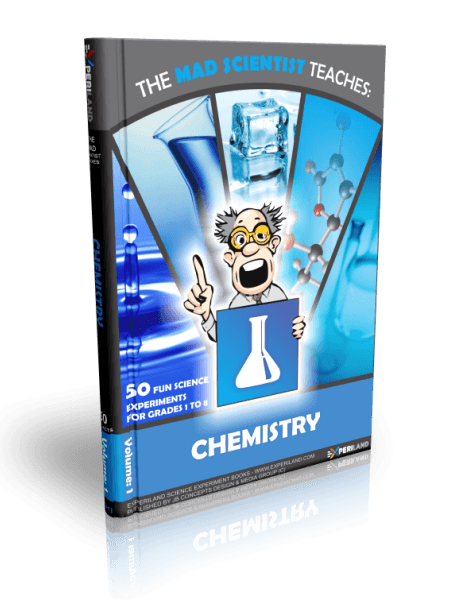 Experiments follow a scientific method with detailed step-by-step guide how to proceed from start to finish. A list with playful thumbnail pictures of all items required per project. All our science experiments have been tested to work. 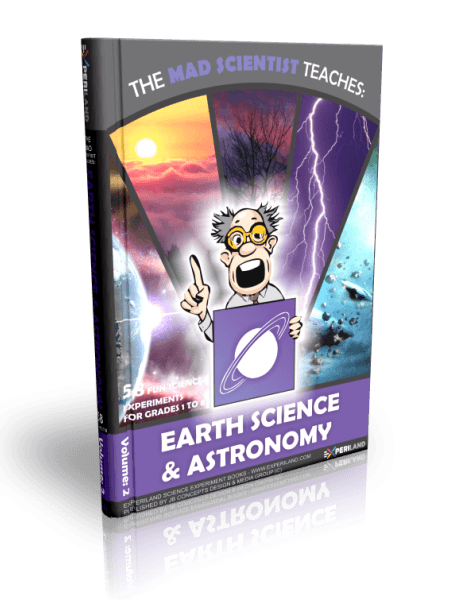 Fully explained ‘Why it works’ section for each science project. 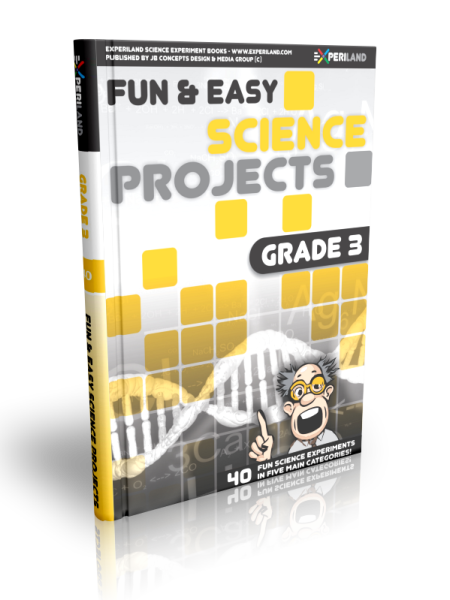 Each science project has a ‘Learn more’ section with relevant information and fun science facts that are sure to surprise and amaze you! Great starting point for a science fair project. All projects are neatly organized and can be browsed by category, grade, difficulty level and time required to complete. 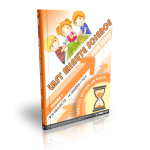 A great resource for homeschooling.